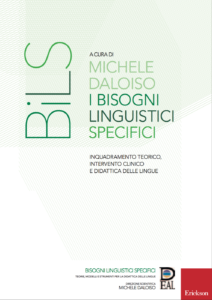 This work presents a scientific systematization of the concept of ” Specific Language Needs ” (BiLS), an expression that identifies those students with Special Educational Needs and who manifest specific difficulties in the area of ​​linguistic disciplines (Italian L1 or L2, foreign languages, classical languages), following an atypical development in the areas of language, communication and learning. The first part explores the concept of Specific Language Needs and offers an interdisciplinary scientific framework, discussing the contributions from special education, clinical psychology and clinical linguistics. The second part explores the diagnostic path and the clinical intervention of developmental disorders that fall within the concept of these needs. The third section discusses the models and tools for accessible and inclusive language education. 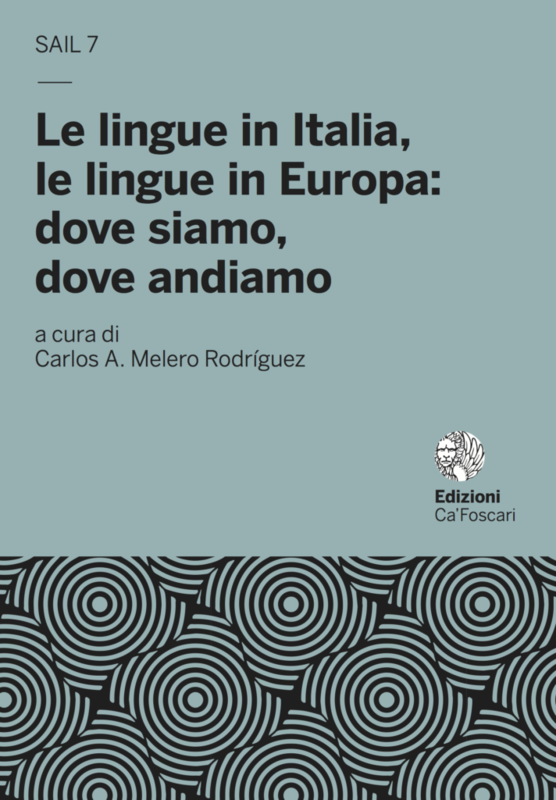 The result of a collaboration of the leading Italian and international experts, this volume is intended for clinical specialists (speech therapists, learning psychologists, neuro-psychologists, psychiatrists, etc. ), who can be provided with indications for setting up clinical intervention, and for those people who are active in the field of language education (teachers, support teachers, learning mentors and educators), who will find precise guidelines for the design of customized and/or personalised language teaching sessions. 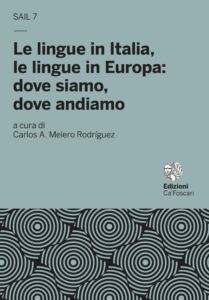 This volume photographs the current status of the Italian language policy in relation with the that of Europe and focuses on certain topics of particular interest. 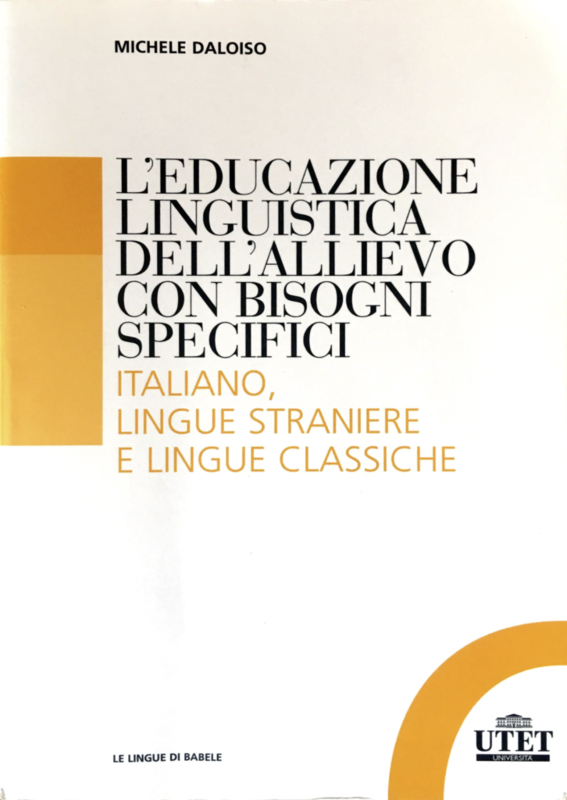 It is divided into three parts: the first part provides general indications on language policy, the second part focuses on some ‘pathways’ which are being launched in Italy and, finally, in the third part, we deal with some of the challenges that Italian language teaching is facing in this second decade of the twenty-first century. Among the most topical issues in education debate is undoubtedly the inclusion of pupils with ‘Special Educational Needs “, an expression that would indicate a diverse set of students with significant difficulties in terms of both the spontaneous acquisition of certain skills as well as in formal learning. 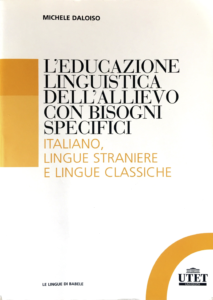 Some of these students have important limitations in the areas of language, communication and learning, which make the school curriculum in language education (Italian, foreign languages, classical languages) particularly difficult. From the point of view of those involved in teaching, the main difficulty lies not only in the knowledge of these disorders which lead to the emergence of real ” Specific Language Needs ” not comparable to the more general difficulties that other students may encounter in the study of language, but also to be able to share a unified methodological background with colleagues from a theoretical-linguistic area which can feasibly support the student with these learning needs of all languages. The work of Michele Daloiso addresses this challenge and aims to outline an overall framework of language teaching for teachers of modern and ancient languages, which not only allows teachers to thoroughly understand the characteristics of children with Specific Language Needs and their difficulties in the study of languages, but also it provides conceptual and operational tools for teaching actions.